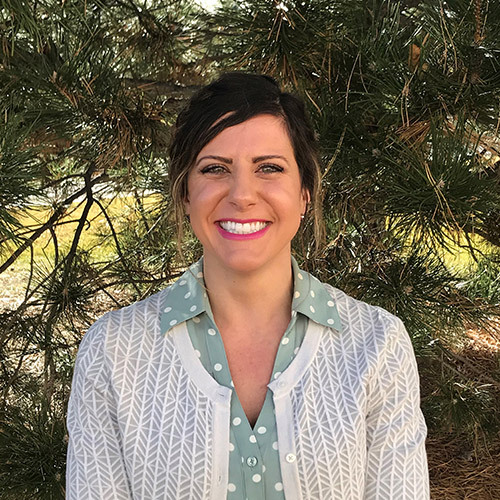 Erin specializes in pelvic floor physical therapy for both femal and male helping people with incontinence, pelvic pain, post partum, prenatal, post surgical issues. She also has a background in the Selective Functional Movement Assessment and Functional Movement Screen aiding in her ability to create more personalized treatment plans. Erin enjoys the activities Colorado has to offer including hiking, camping, backpacking, and skiiing.